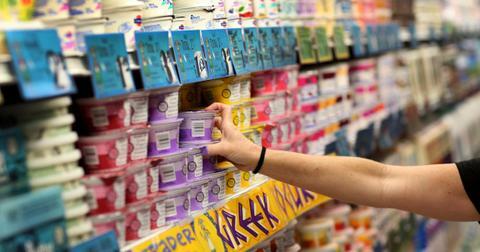 Most eco-conscious parents have a habit of reading food labels. But what about cosmetics labels? 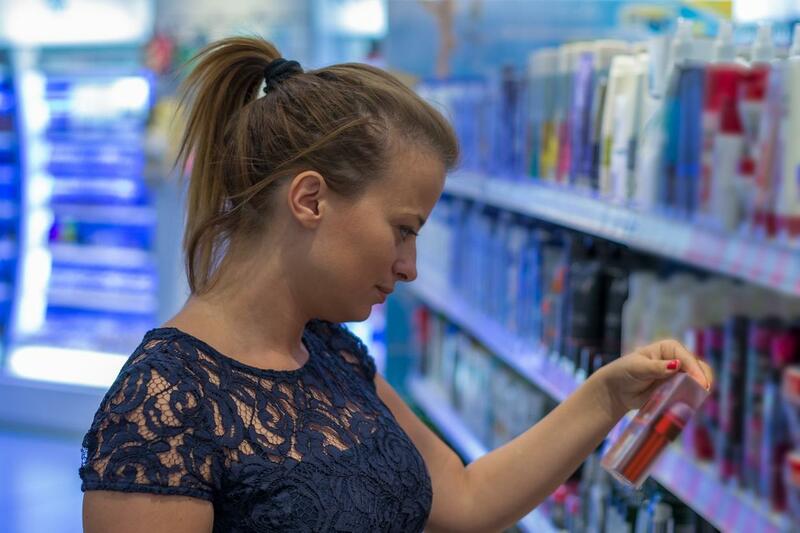 From shampoo to lotion, products for adults and kids can hide some unhealthy surprises. And there are some ingredients that companies aren't required to disclose. Scent, in particular, is allowed to be listed simply as "fragrance." 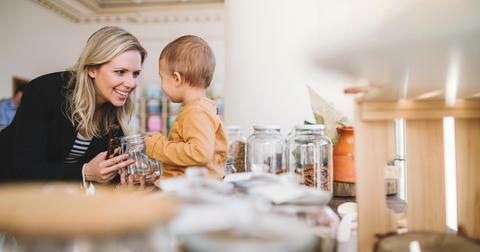 Luckily, there are ways to get a better idea of what's in your family's products, mainly by examining what's behind the "fragrance" portion of labels. Here are five easy steps to help ensure that you always know what's in the products you and your kids use. 1. Avoid artificial scents entirely. Avoiding artificial scents altogether is both a step and a solution in one. As green and healthy living become more mainstream, more companies are emerging to produce products free from all sorts of artificial or harmful ingredients. This includes products with no artificial scents at all. 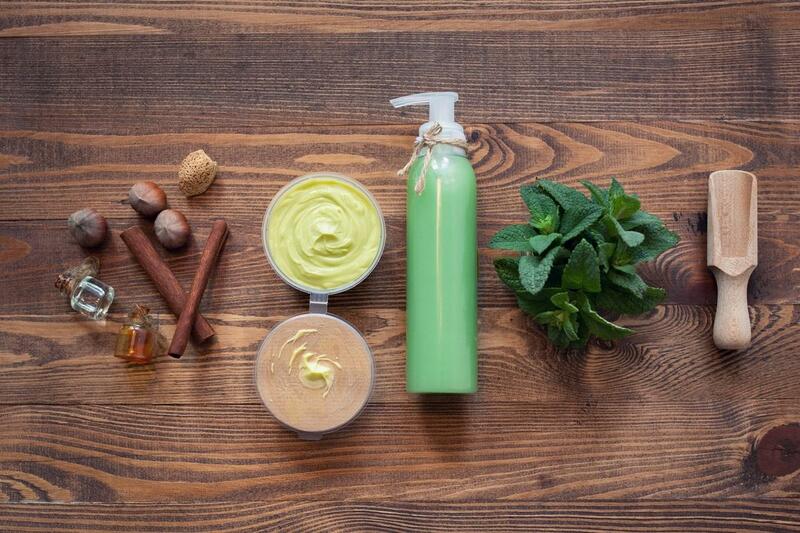 Such products will be scented with natural ingredients, such as essential oils. They are often marked organic or all-natural, though you'll still need to read the label to ensure that every individual ingredient is listed. It's worth noting, however, that avoiding artificial scents altogether can be easier said than done. Organic and all-natural products tend to be more expensive than their traditional counterparts, and harder to find. 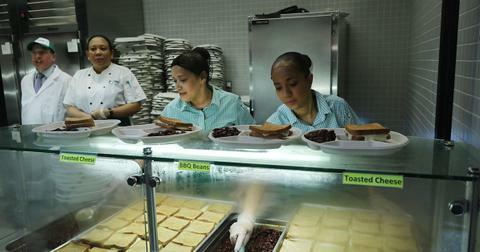 Those on a tight budget or living in rural areas might find this step especially difficult. 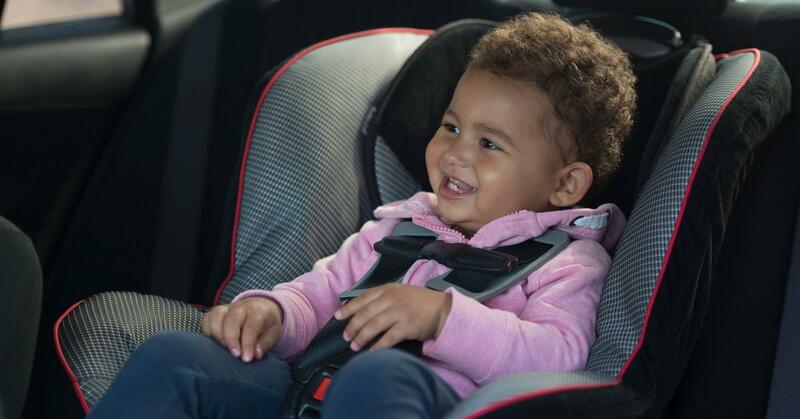 Children also tend to get attached to certain products, which can complicate matters. What if your kiddo absolutely loves their favorite shampoo, and you'd love for them to be able to keep using it, you just want to know whether or not it's safe? Luckily there are ways to find out. 2. Identify any hidden ingredients. Examine your product's label. Are all ingredients listed? If you come across the word "fragrance" or "scent" or even "natural scents," further examination may be needed. If a product is truly using all-natural ingredients to create a pleasant scent, then those ingredients would likely be listed. If they are not, it's possible that the product's scent is, at least in part, artificial. Think of it this way: there are two ways to make something smell like an orange. You can add orange extract, in which case you would likely list that ingredient, or you can create a mixture of chemicals that smell roughly like an orange, in which case you might choose to simply list "fragrance" on the label instead. 3. Keep an eye out for parenthesis. Labels can sometimes be confusing to read and printed in very small font, so it's worth noting that sometimes labels may list "fragrance" as an ingredient, but still disclose what goes into the scent. Does a parenthesis follow words like "fragrance" or "scents"? If so, the ingredients inside the parenthesis are at least a part of what make up your product's aroma. However, as you may have guessed, companies can choose which scent ingredients they list in parenthesis, and may not choose to list any at all. If you're unsure whether everything is listed, then it's time to delve deeper. 4. Use Goodguide to check for hidden ingredients. Goodguide is a great online resource for checking product ingredients. If you're looking for a new product, you can find suggestions by using Goodguide's "fragrance free" filter, which will show you only products with no artificial scents. If you're checking an already existing product, Goodguide can also help. 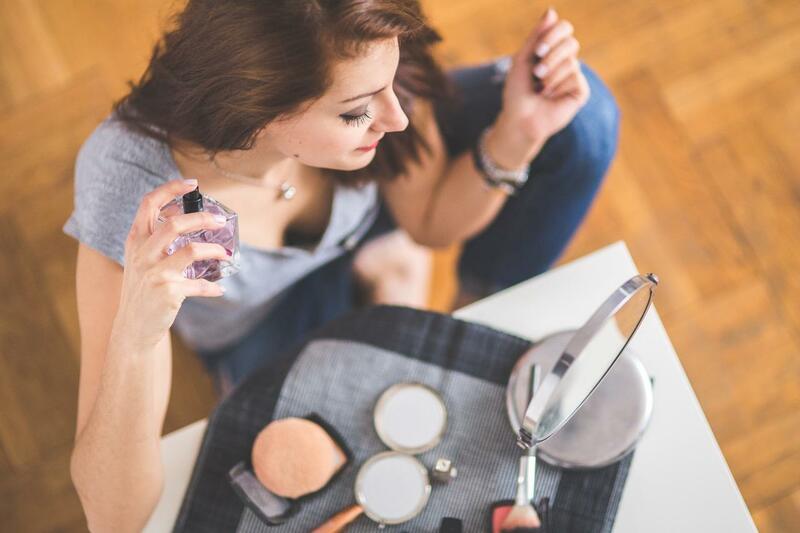 A quick search can yield information that cosmetics companies do not publicly disclose on their labels, but may have privately disclosed to other entities. If your product's ingredients have been privately disclosed, there is a chance that they will be listed on Goodguide. 5. Choose products with a rating you're comfortable with. But what if your product's ingredients have not been listed on Goodguide? This doesn't necessarily mean that they haven't been privately disclosed. This is when Goodguide's product rating becomes important. Goodguide ranks all products on a range of one to ten, based on how safe they are to use. Products whose ingredients have not been disclosed at all, publicly or privately, will have their scores capped at six. Products whose ingredients have been disclosed privately may not necessarily have their ingredients listed on Goodguide, but may still have a high score, meaning that it is safe to use. Choosing products with scores of eight or higher should help keep your family safe, even if you still can't see each individual ingredient. 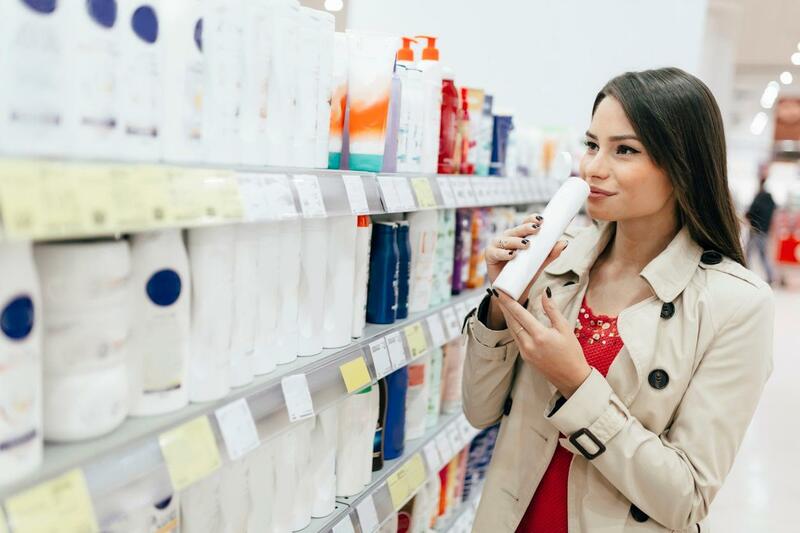 Though health-conscious parents may still prefer more information, it's good to have something more than the generic term "fragrance" to go on when choosing products for your family.